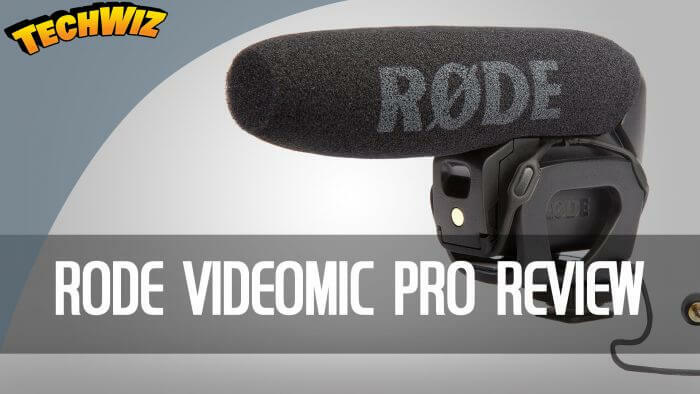 Here is the Rode Videomic Pro Canon DSLR Microphone (and other DSLR’s) Review. This is NOT a paid review, so all views and expressions are my own. Subscribe to my YouTube channel for all the latest YouTube Videos from TechWiz.